Former Maryland Congressman and multimillionaire John Delaney was the first Democrat to announce an official 2020 White House bid. Delaney announced he was running in July 2017 in a Washington Post op-ed entitled "Why I'm running for president." "The American people are far greater than the sum of our political parties," Delaney wrote. "It is time for us to rise above our broken politics and renew the spirit that enabled us to achieve the seemingly impossible." Since his announcement, Delaney has made Iowa his primary focus. He's traveled to 99 counties and was planning to open six offices in the first state that will have a say in the election. His time in Iowa reportedly earned him early endorsements from three Iowan Democratic Party county chairs. 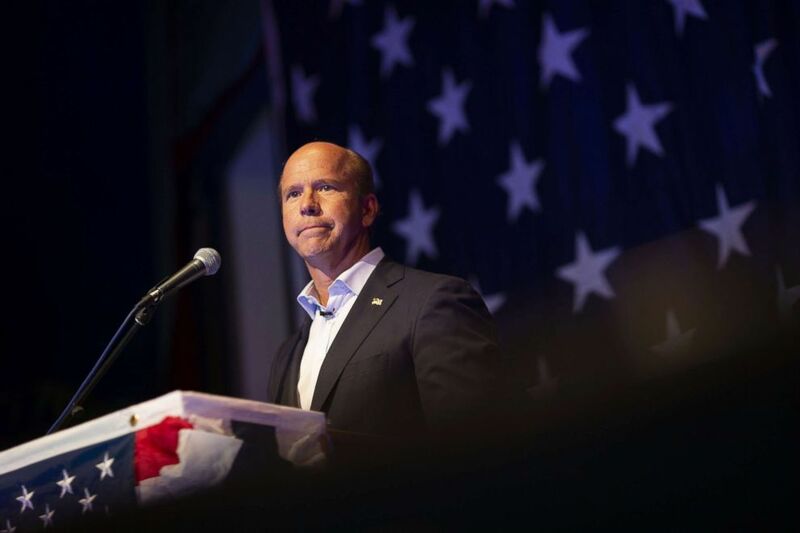 Delaney told ABC News Chief Anchor George Stephanopoulos in January that he planned "only to do bipartisan proposals" during his first 100 days if elected president. "Wouldn't it be amazing if a president looked at the American people at the inauguration and said, 'I represent every one of you, whether you voted for me or not and this is how I'm going to prove it,'" Delaney said. On the campaign trail, Delaney has emphasized his working-class roots to voters. His dad was a union electrician, and neither of his parents attended college. He said his vision for the country is "based on his own American dream." What he does now: Candidate for president. Delaney was the first Democrat to announce his candidacy back in 2017 and has been campaigning ever since. What he used to do: U.S. congressman and he was a finance industry executive. Political career: Delaney was first elected to represent Maryland’s 6th Congressional District in 2012. He served for 3 terms and was a fixture in the House Financial Services committee during his tenure. The self-described progressive had a reputation for and record of bipartisanship in Congress. Rep. John Delaney walks by the Capitol, Oct. 2, 2017, in Washington, DC. Notably, in 2017, Delaney introduced two infrastructure bills, alongside Republican Reps. Ted Yoho and Rodney Davis, that aimed to fund a wide range of infrastructure projects with revenue earned through overhauled international tax rules. Delaney chose not to run for re-election during the 2018 cycle. Business career: Delaney co-founded two publicly traded companies prior to his public service career: Health Care Financial Partners in 1993, which provided loans to healthcare providers, and CapitalSource in 2000, a lending company for small to midsize businesses. While running Health Care Financial Partners, Delaney was the youngest CEO of any company listed on the New York Stock Exchange. Delaney’s net worth now totals over $90 million, according to Roll Call. He has said he’s able to finance his campaign through the Iowa caucuses and New Hampshire primary. He ranked sixth among the richest members of Congress, according to his 2016 financial disclosures. 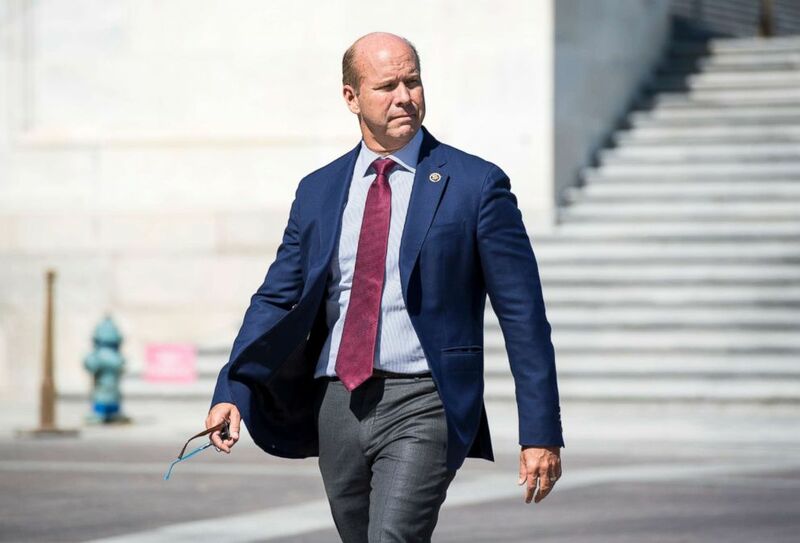 On the campaign trail: The former representative is virtually unknown outside of Maryland, but with six field offices and dozens of staff in Iowa, Delaney is hedging his bets that a successful showing there will propel his campaign into the national spotlight. Representative John Delaney, a Democrat from Maryland and 2020 presidential candidate, speaks during the Democratic Wing Ding event in Clear Lake, Iowa, U.S., Aug. 10, 2018. In the summer of 2018, when most candidates were still thinking about running, Delaney had already completed his tour of Iowa’s 99 counties, marked by an hourlong stop at a Carroll County pizza shop. Campaign filings show his operation had already spent over $4 million and in July it was paying off. One 2018 poll showed that 52 percent of Iowa’s likely Democratic caucus voters recognized his name.